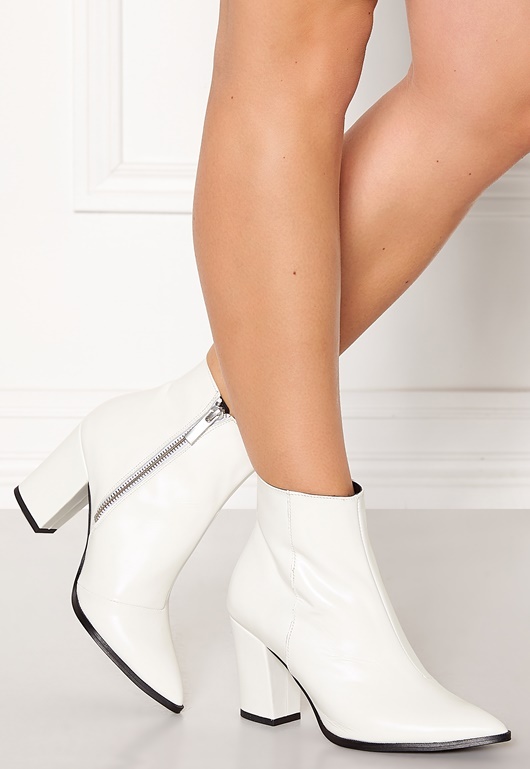 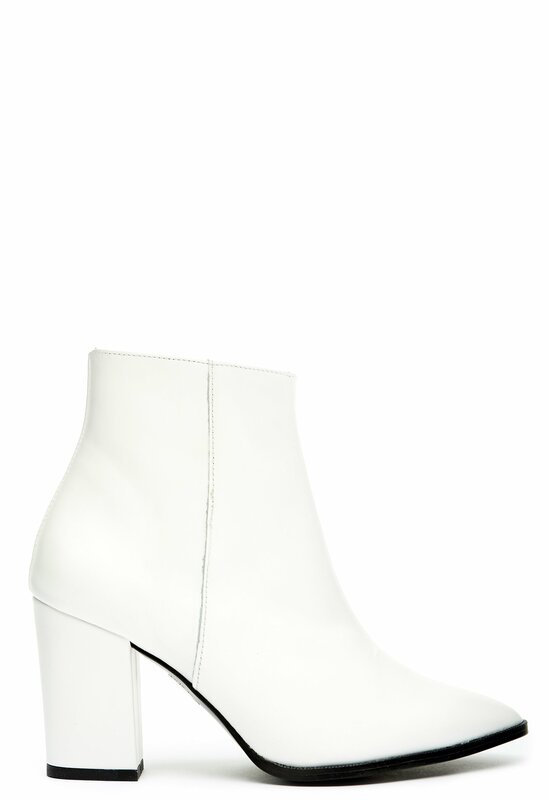 Trendy ankle boots in genuine leather from HENRY KOLE. 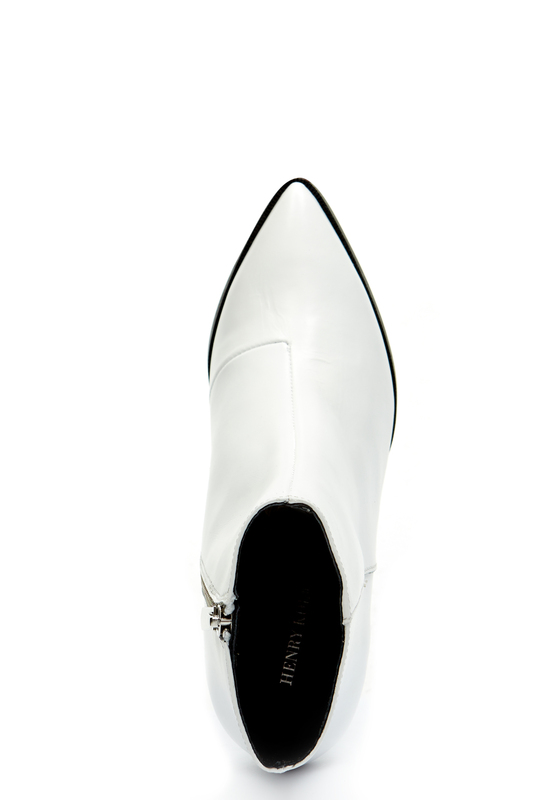 A stunning design with a pointed toe that is perfect for everyday wear. 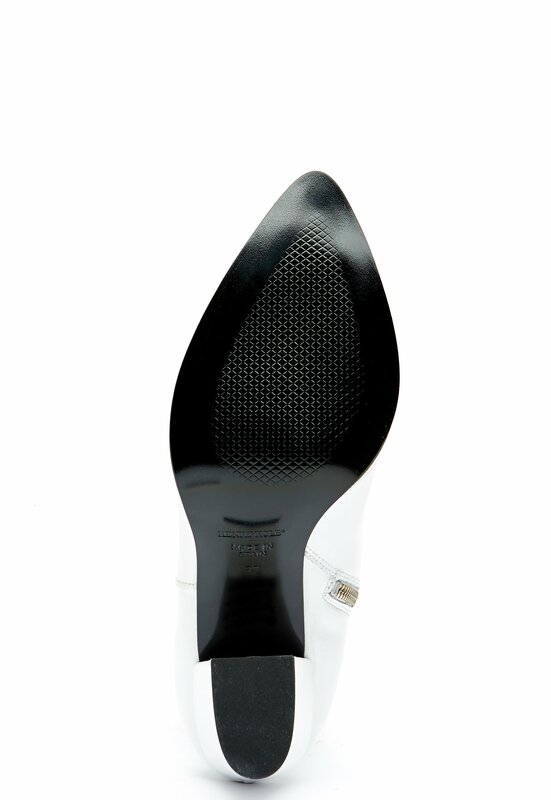 - Zip on the inside Heel height: 8 cm.